Newland Scanner Stands, Stand for HR200. - Newland Scanner Stands, Stand for HR200. 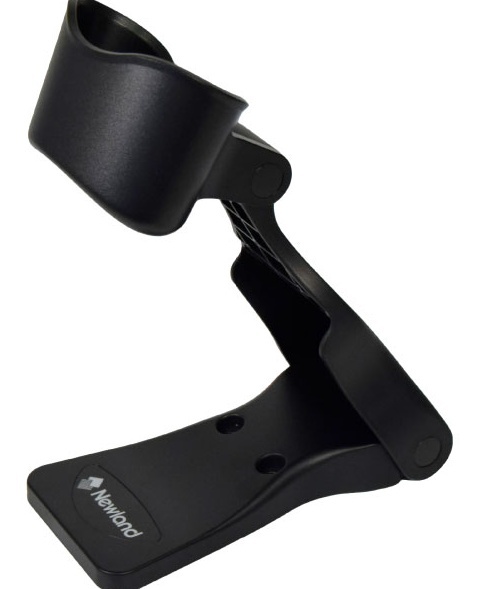 Newland Scanner Stands, Smart stand for HR100, HR15X & HR32X series - incl. Autosense. Select Product * Please select product Newland Scanner Stands, Smart stand for HR100, HR15X & HR32X series Newland Scanner Stands, Stand for HR200.